This card gets Christmas wrapped up without you actually having to wrap a single thing. So, save yourself a sticky-tape from Christmas (at least in your work life)! 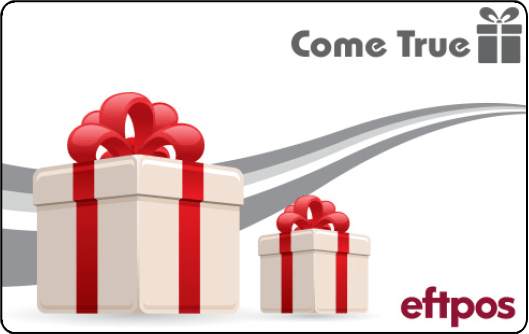 Our eftpos gift cards are famous for making the silly season sensible again: for staff incentives, client rewards, sales incentives… But we don’t want to shoebox you: this card isn’t just for Christmas. While it does look pretty festive, you could get away with it at almost any time of year. Any time you’ve got something to celebrate or someone to thank — this design has you covered.